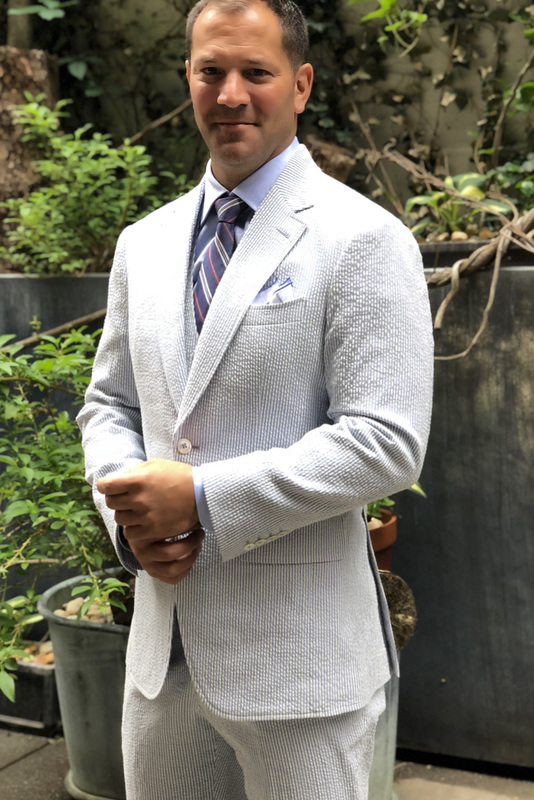 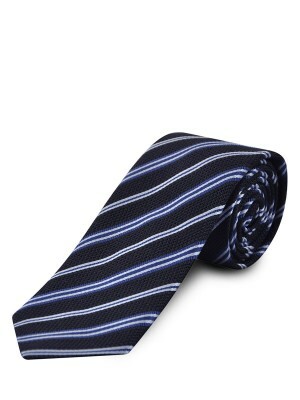 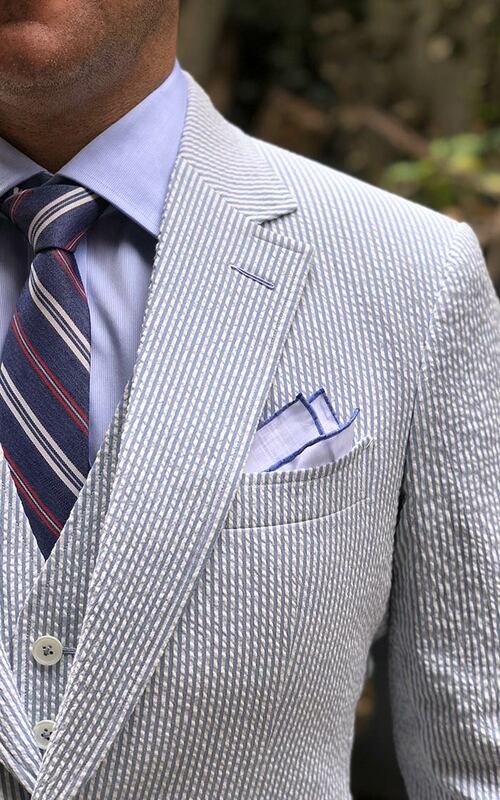 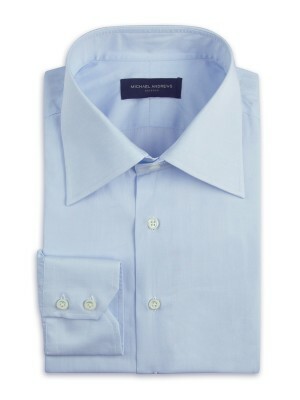 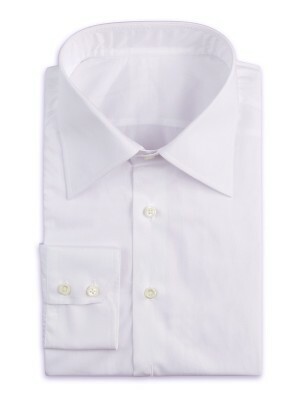 Seersucker is the quintessential summer cotton fabric and one of Michael's personal favorites. 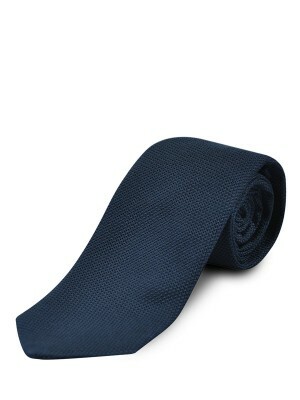 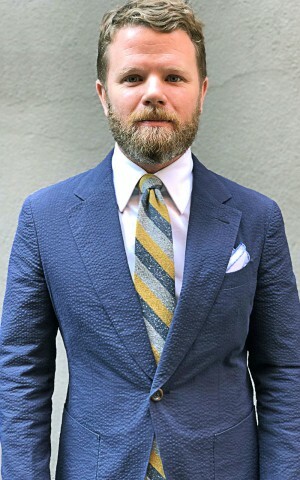 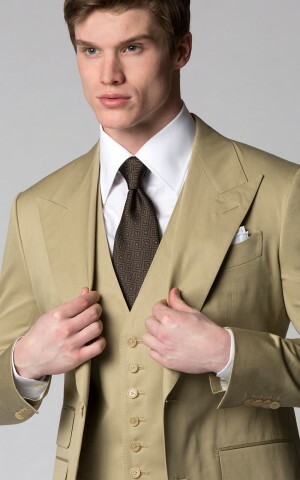 Michael is sporting a luxury version in Scabal fabric. 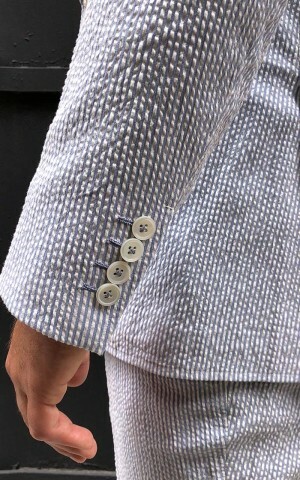 Seersucker is made with a unique weave that causes the thread to bunch together in some places, giving the fabric its trademark wavy appearance (called “pucker”). 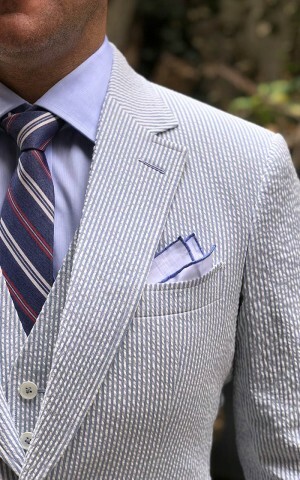 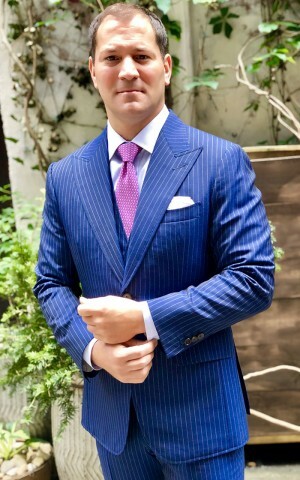 Most frequently the pattern alternates between smooth and puckered pinstripes, though the puckering pattern can be checkered or even solid (ask your stylist about other options). 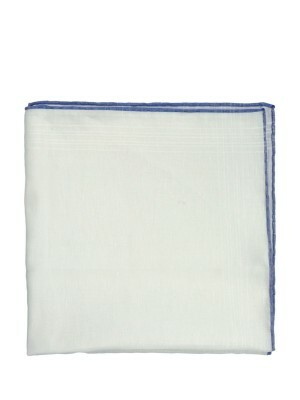 This puckering is what gives seersucker its trademark cooling property. 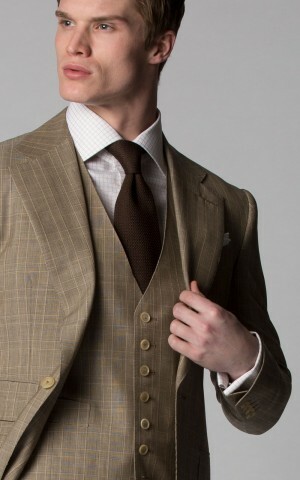 The puckering causes more of the fabric to be held away from the body, allowing greater air circulation underneath your clothes.